Painting your Timber Windows doesn’t just give them a new lease of life, but can boost your kerb appeal and increase your house value. 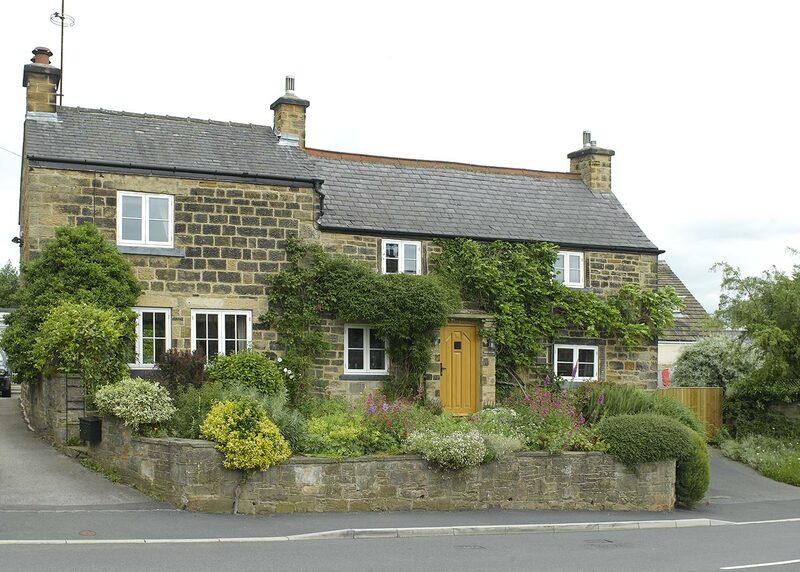 A common question we’re always asked is how do you go about decorating your Timber Windows? So we’ve put together some important things you should take into consideration when the time comes to rejuvenate your windows. Whether you’re painting your windows yourself, or you’re drafting in an extra pair of hands, the paint used must always be a micro-porous paint, otherwise your warranty will be voided. This is an eco-friendly paint that allows the wood to breathe, and is what we finish all our Timber Windows and Doors in. We recommended opting for a Gori Teknos branded paint to achieve the closest match, which we can also supply you with if required. Before applying the paint, there are a few crucial steps you need to follow. For a smooth finish, ensure you have a high-quality brush that isn’t worn or short-haired, as this will leave lines in the paint. You will also need to thoroughly wet the brush with water prior to application, to ensure the base is fully moistened. Choosing the day and time can have a direct effect on the finished look. The best temperature to decorate in is between 5 and 15 degrees Celsius, and you will want to avoid applying it in direct sunlight. When you’re ready to decorate, start by giving your Timber a quick wipe down with a cloth, followed by a light sanding. Clean your glass with a microfiber cloth, then leave your windows to dry carrying on. Using masking tape, mask around your hardware and glass line for the neatest finish. As you apply your first coat, load your brush generously and disperse over the Timber. To even out, use light diagonal cross strokes and finish with light brush strokes in the direction of the grain. Before applying a second coat, let your first one completely dry, this can take up to six hours depending on the elements. Wash out your brushes with washing up liquid and rinse with clean water. To keep your Timber Windows in pristine condition, make sure you give them a periodic clean every six months, to keep them looking good as new. For more information on, download our step-by-step guide that gives you top tips and tricks on how to decorate your Timber Windows.